Turn-Key show home! 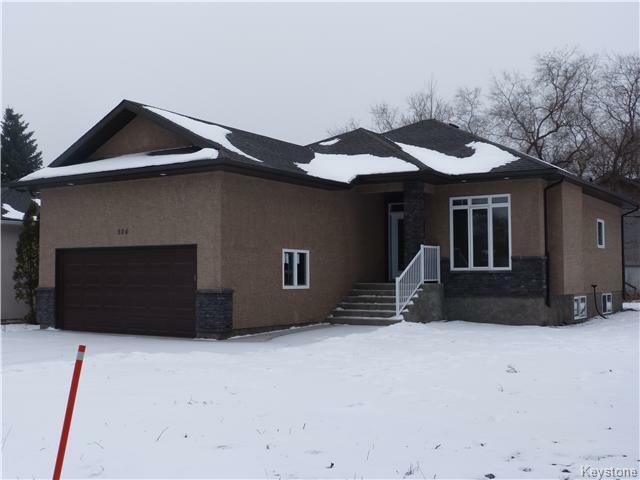 This luxurious North Kildonan Show Home is loaded with upgrades and features to impress! Wall to wall hand scrapped hardwood floors, gorgeously tiled entrance and baths, huge features wall premounted for a flat-screen TV, large fireplace, huge island, granite counter tops in kitchen and both baths, and huge windows to bring in all the natural light. Additionally there are 12 and 9 foot ceilings on the main with 9 foot ceilings in the basement with large windows. All cabinets are soft closing and have custom handles. Call now to learn more about our winter promotion!